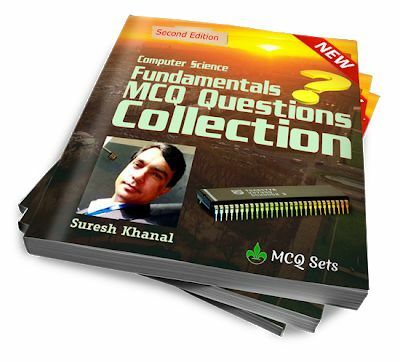 Here we present Computer Fundamentals MCQ Bank to download. It covers the topics such as computer history, generations, classification of computers, the organization of computer system, computer peripherals, computer media, the hardware concept, software concept, computers and its impact to the society, computer security, viruses and remedy, software development life cycle, computer networking and online services and so on. Computer fundamental is the topic carrying the maximum marks in any computer jobs examination such as Computer Operator or Data Entry Supervisor of Public Service Commission. This eBook contains 593 multiple choice questions from the topics mentioned above. Computer Fundamentals MCQ Bank eBook is presented on 23 A4 sized paper. Each question has four possible option but one and only one correct answer.